6 Lots for Sale. Seller may sell separately. 2 Lots 117x135 each and 4 Lots 120x135 each. Total of 6 Lots / 1.76 Acres. Survey on File Build your Dream Home. See survey/map under additional information. Excellent Price for these fine properties. 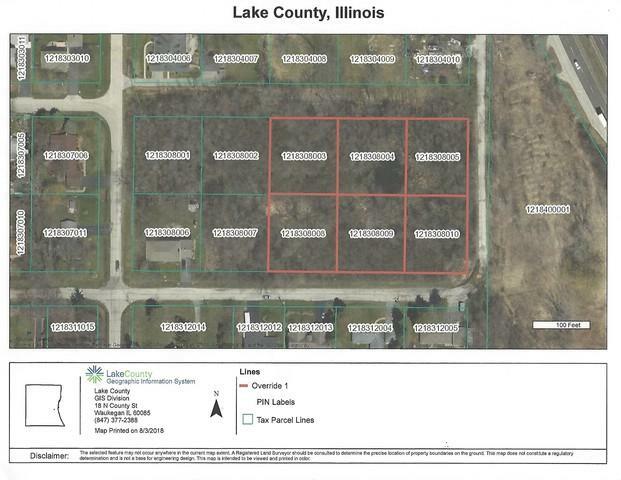 Wooded & Level Located in the Lake Forest High School District. Lake County.